This Article is OUR Valentine to You! As coaches we spend a lot of time, effort and money getting coach-specific training and credentials. We take the business of BEING a coach very seriously, doing our best to honour and live our values - and express ourselves authentically in our lives and businesses. Edith Wharton said, "There are two ways of spreading light: To be the candle or the mirror that reflects it." As coaches we are BOTH. We are the candle when we act as role models for how to be and what's possible for our clients, and we are the mirror when we reflect our client's power, worth and uniqueness back to them. Then, when our clients connect with who they are, what they really want and why - and then begin to take action - magical things happen! Isn't that why we love coaching? So, What's Inside the Heart of a Coach? Here are 25 Inspiring Affirmations of You! Our clients pay for our time and expertise - our hearts are free. We take the business of BEing a coach very seriously. We're passionate about coaching and provide a sacred space for our clients to grow. Our goal is to help our clients focus on what they love, value and want from life. We love to light a fire from within and see our clients come "alive". We view our clients as the experts of their lives - naturally creative, resourceful and whole. We encourage, support and believe in our clients, even (especially) when they do not. Change is both challenging and thrilling. We help our clients overcome their obstacles to access the joy and excitement of life! We help our clients learn to trust and befriend themselves, to let go of unhelpful thoughts and beliefs and to connect with their strengths and talents! The Coach-Client relationship is one of mutual respect - we love and accept our clients as they are and do not judge. We recognize that we have shortcomings, and welcome feedback from our clients. Confidentiality is key. 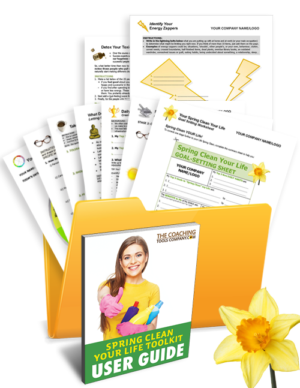 Our clients' thoughts, fears, feelings, failures and secret yearnings are all safe with us. We think possibility, not probability. We help our clients find innovative solutions, try new things, take risks, get out of their comfort zones and soar! Inner critics don't scare us. We see past the critics and judges to the strong, kind, brave, inspiring, unique people our clients are. Feelings, beliefs, thoughts and needs are what guide our lives: We love to explore these together with our clients! We hold our clients accountable for what they say they're going to do. We help our clients prioritize themselves and not put other people, or less important tasks ahead of their own needs. We challenge our clients so they see themselves and the world in the most positive light. We also work to see ourselves and the world in the most positive light, whilst also embracing the reality and challenges of life. We love to celebrate! We help our clients reflect, pause and take action to celebrate their successes. We never stop learning. We know that the more we grow in knowledge, experience and self-awareness, the more we help our clients. We do our best to honour and live our own values, working to express ourselves authentically - both in our businesses and in our lives. 1 Thank-you to Michael Duhaney whose comments on a previous version of this article, inspired numbers 18 & 19. 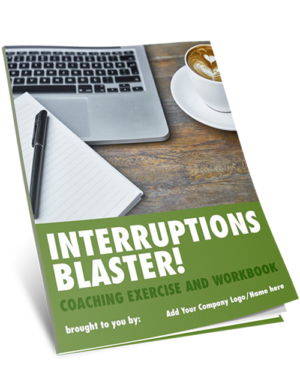 If you're a coach, you are a powerful enabler. You belong to a worldwide community that helps people achieve their fullest potential! We hope this article makes you feel proud of yourself and the important world-enlivening work that you do. 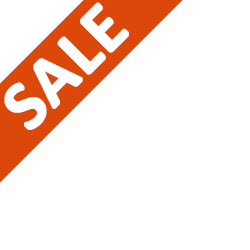 Click to see this product! 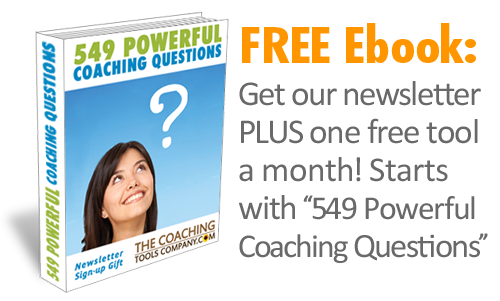 Do you have any affirmations of coaching, or traits of coaches to add? If so, we'd love you to share them by commenting below! 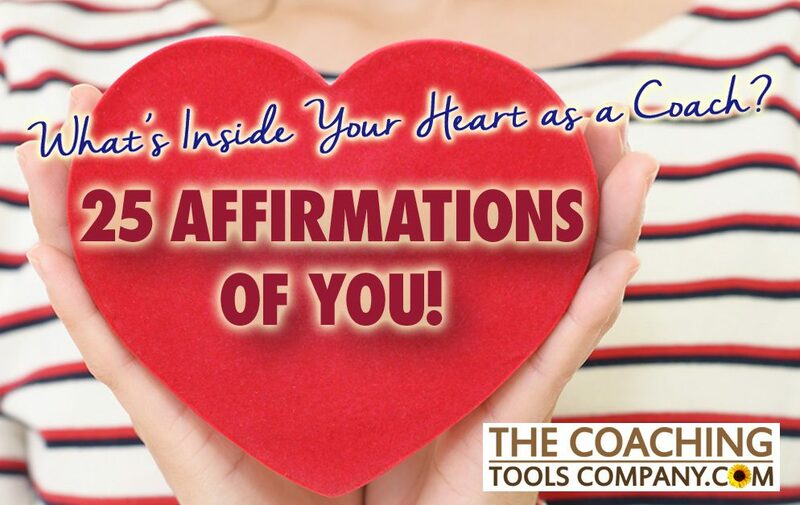 *NEW* We now offer a Beautiful Brandable Set of Graphics including 12 of the above affirmations for you to share what's "Inside a Coach's Heart!" 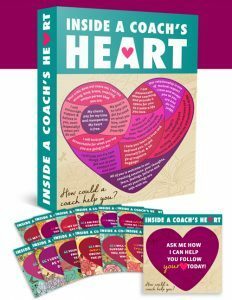 The original Coaching Tools Company Graphic "Inside a Coach's Heart" that inspired this article! 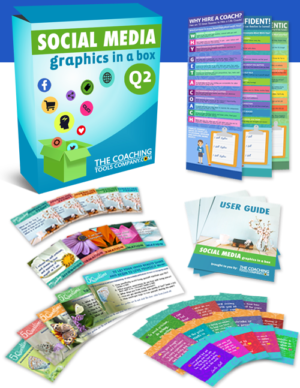 The fun INFOGRAPHIC: 12 Inspiring Signs You're Working With a Coach!